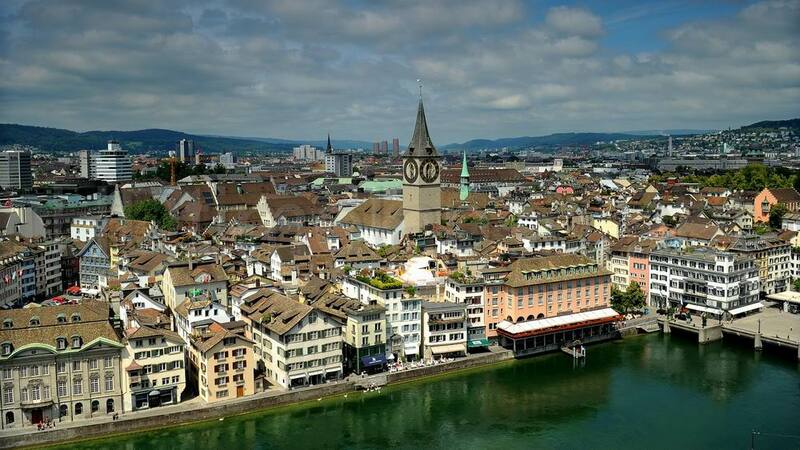 It is wrongly believed by many that Zurich is the capital of Switzerland; Berne is actually the capital city. The city of Zurich has long been reputed for having one of the highest standards of living, and is known being one of the cleanest and most efficient cities in the world. The city has been among the most fascinating destinations with travelers since only quite recent times – the last ten years or so – the best cultural attractions and the dining here has been liberalized. The population here is cosmopolitan, although not as much as in Geneva. And for lucky visitors there are a few serviced apartments in Zurich with fantastic views to the city center. German is the official language, and this is what you will see used in announcements and official publications. German is spoken by practically everyone in the city, but the language that is native to the population is Swiss German, and a common dialect which is called Züritüütsch. English and French are also widely spoken, and many people understand it. There are a host of things to do in Zurich, and the main Zurich attractions are located at close distance from each other. The following are the most important things to do in Zurich that must not be missed by any visitor. There are a whole lot of Zurich attractions that are significant from a historical perspective, and the city is also a major stronghold of culture. 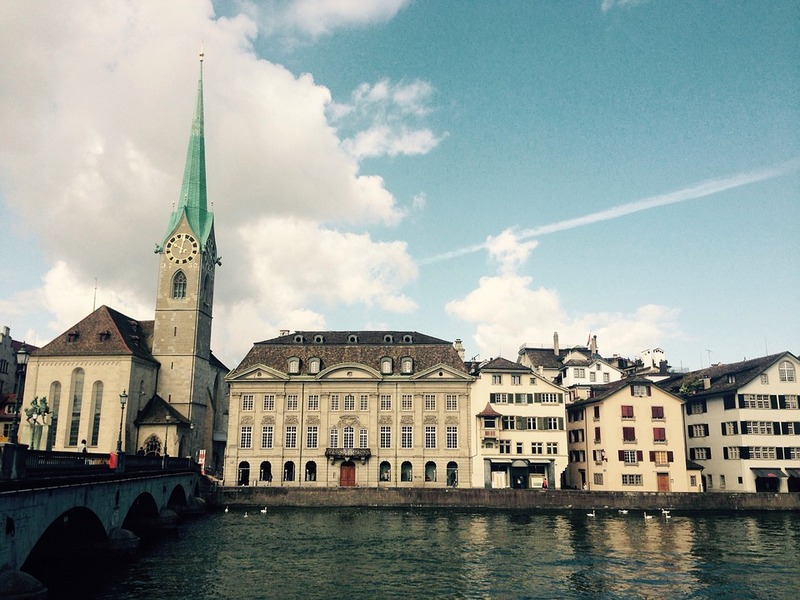 This is a guide to Zurich sightseeing. The Old Town is the first place you should head to as this is where you can see Zurich as it was centuries ago. The Old Town is filled with ancient buildings that date back to the 16 t h and 17 t h centuries, these guild houses are an architecture enthusiast’s oasis. You can take part in a guided tour via boat or cable car, or go walking by yourself. The Old Town is among the premier Zurich attractions. There is a whole number of excellent attractions here. The Museum of Art, or the Kunsthaus Zurich, as it is called by locals is among the most interesting art galleries here. The Kunsthaus has a whole range of exhibits, works of art from western artists that date back to the 1600’s. The modern art collection is extremely impressive. 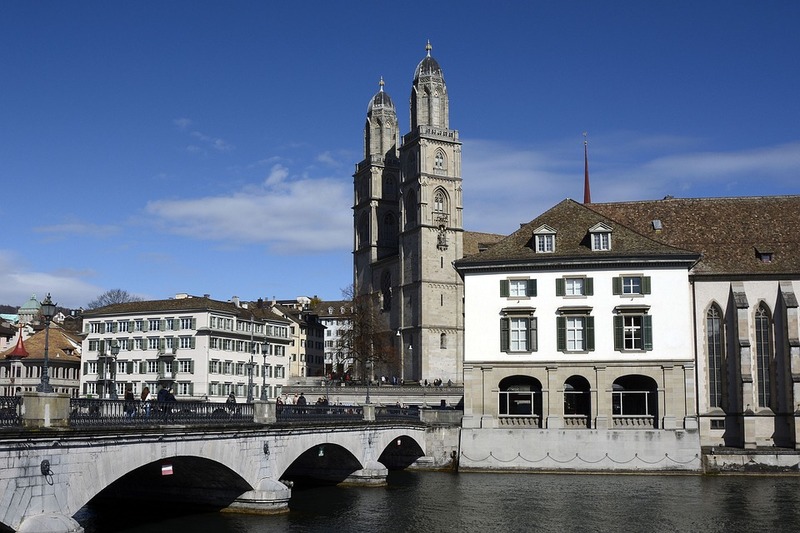 Visiting the Museum is one of the most exciting things to do in Zurich. The Great Church is a 12 th Century and it is a major structure with respect to both architecture and historical significance. This is Zurich sightseeing at its best. Zurich is well connected to all the Swiss rail stations. By air, the Switzerland’s largest international airport is here, which is reachable in 10 minutes from the city center via train.